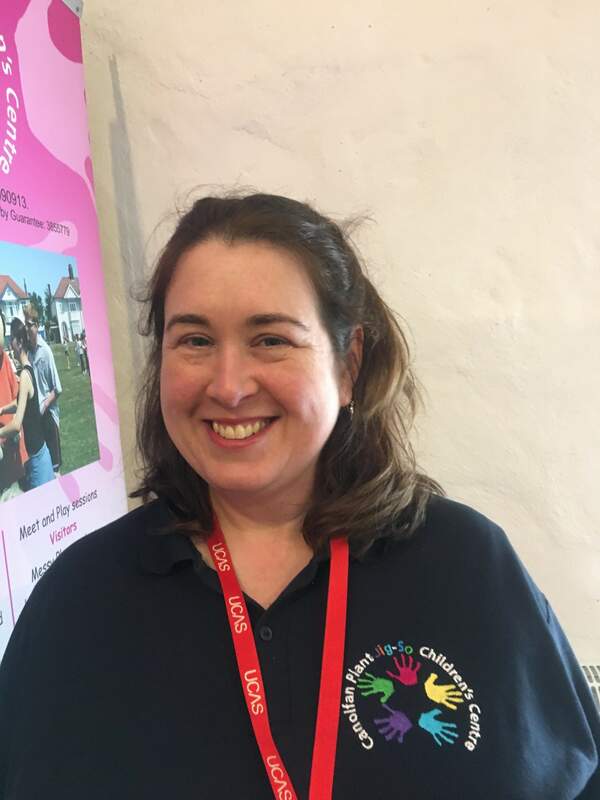 Charlotte has overall responsibility for the day to day running of the centre,and is the registered person for CSSIW. 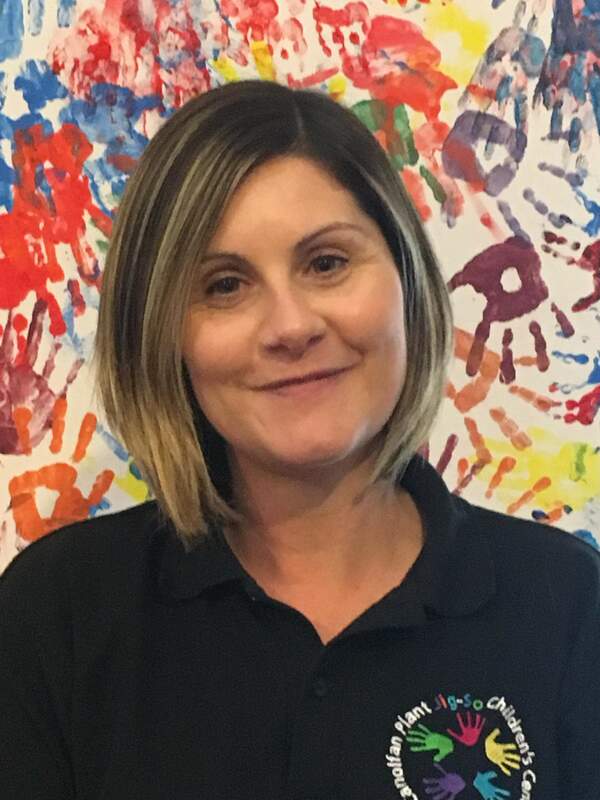 Charlotte runs parenting courses in the centre and runs satellite sessions out in the community. 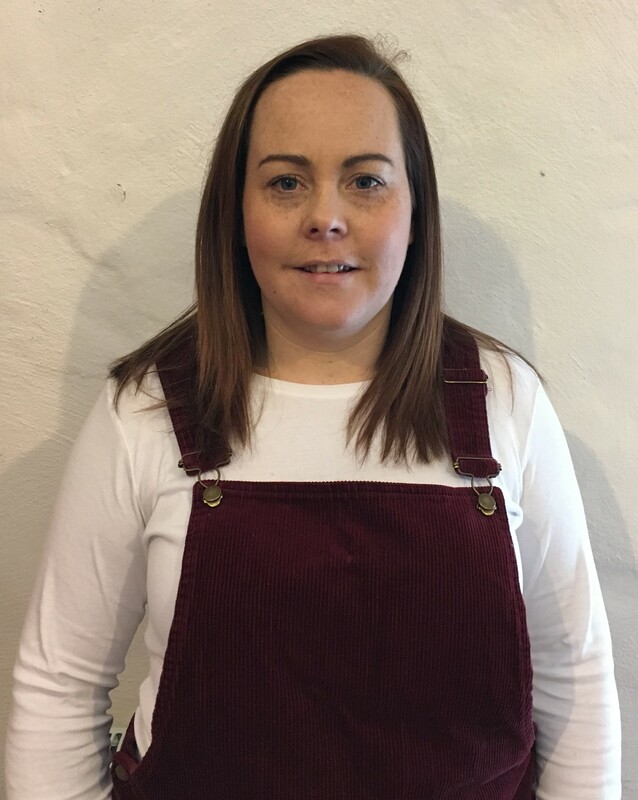 Sarah runs the 'Barod i'r Ysgol' project. This project helps parents and children with the transition in to school through play in a structured way so that parents and children get used to routine. The project also offers one to one support where we can work with parents in the home to support early language development through sharing activities. 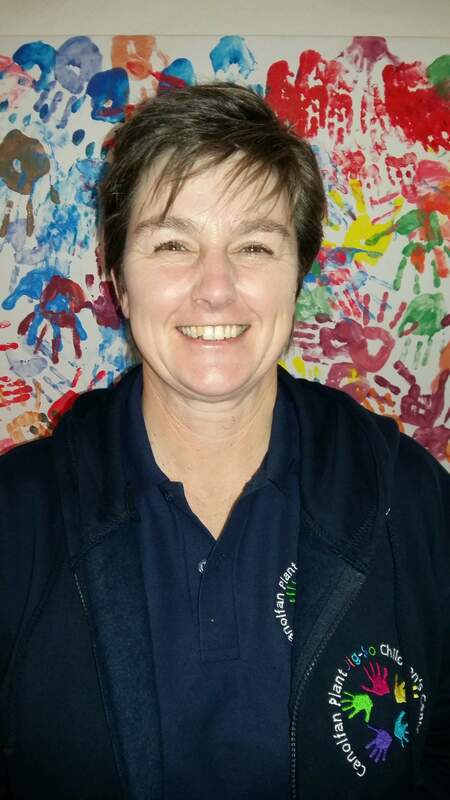 Julie has been involved with Jig-So as a parent, volunteer and a member of staff. 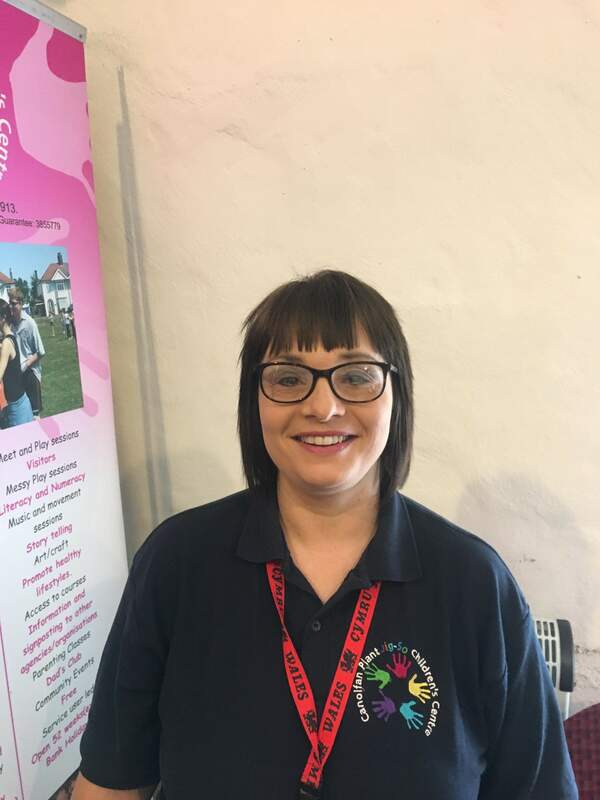 Julie is responsible for the Home Fire Safety Checks as well as running sessions in the centre and satellite areas. 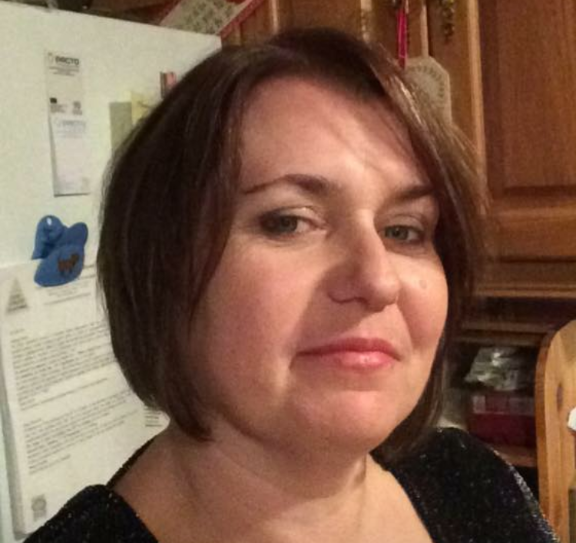 Ann is responsible for the admin and financial management at Jig-So and works behind the scenes across all our projects. 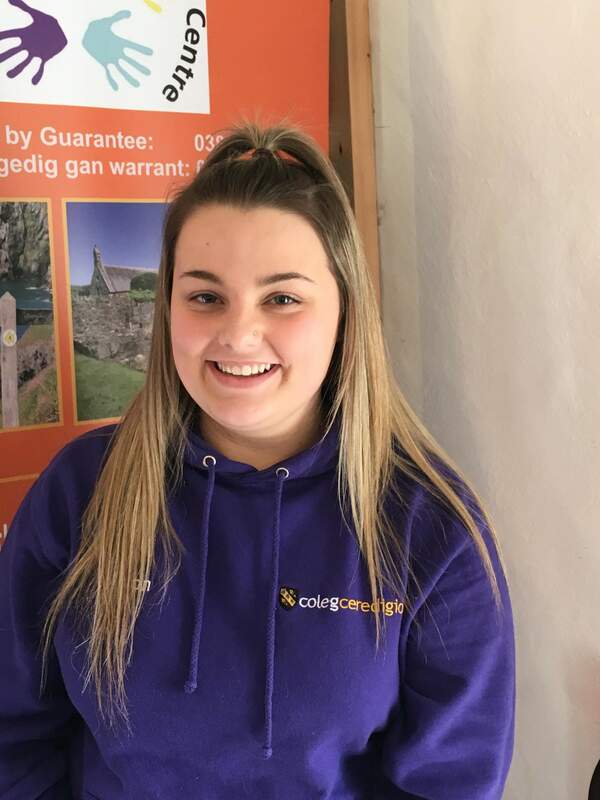 Donna works alongside Sarah and Nia on the Barod i'r Ysgol project. 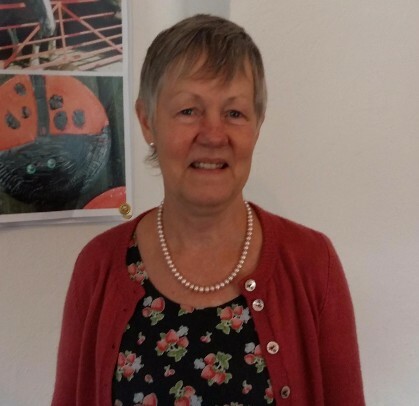 She is based at Jig-So running groups in the North of Ceredigion and offering one-to-one support in the community. 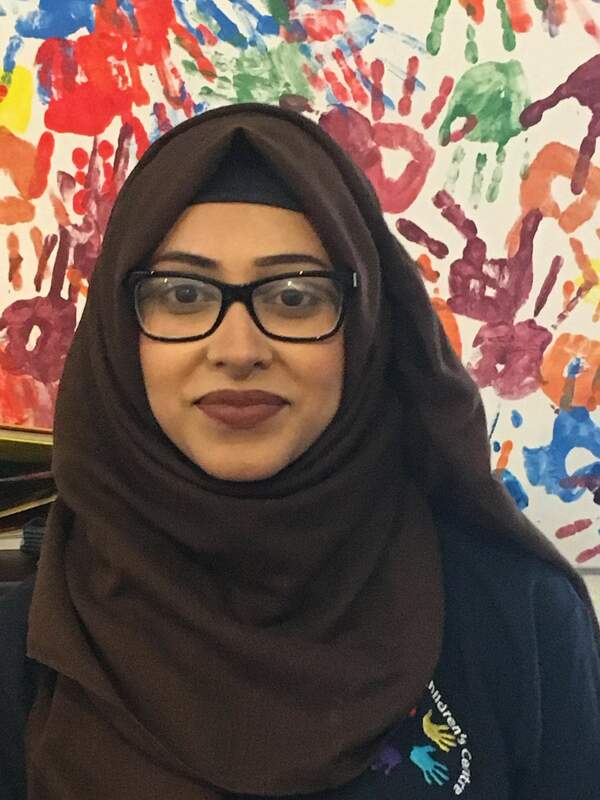 Naima is responsible for running after-school family learning sessions as well as running sessions on Saturday mornings. 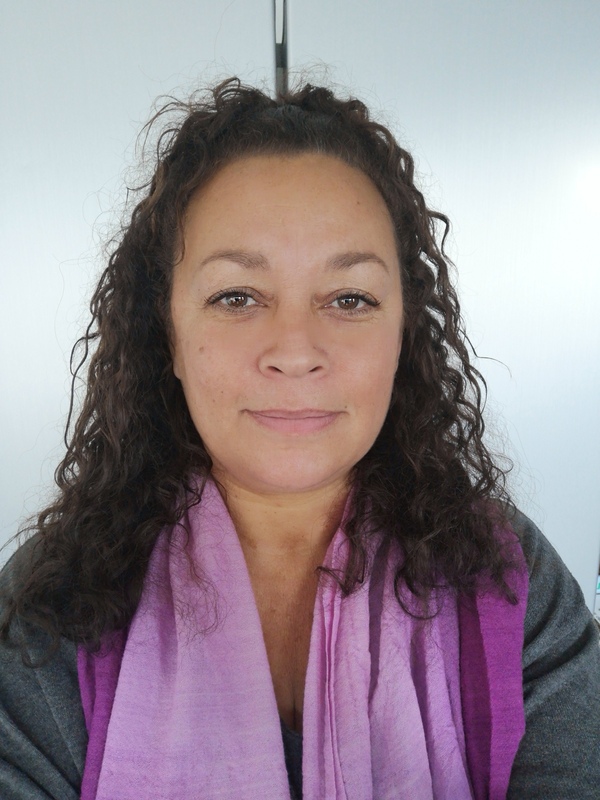 Naima comes to Jig-So with an array of skills and experience. Nia works alongside Sarah and Donna on the 'Barod i'r Ysgol' project. Nia is based at Jig-So runnning groups in the South of Ceredigion and offering one-to-one support in the community.